A 45-year-old woman was injured in a Merced truck accident along Highway 59 near Gerard Avenue on April 11, 2019. The incident occurred shortly before 6:00 p.m. when a woman was driving her 2006 Nissan Altima in the area and was broadsided by a 2013 Peterbilt tractor-trailer. Officers from the California Highway Patrol (CHP) responded to the scene and shut down one lane of the highway to investigate the collision. The woman was unconscious after the crash and was transported to a local hospital for treatment of unspecified injuries, the CHP said. An update regarding her condition has not yet been released. 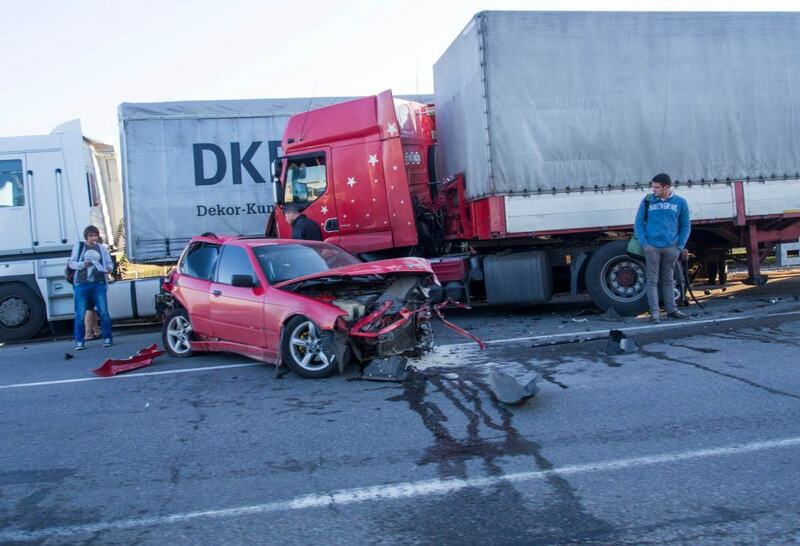 Proving negligence and fault in a truck collision is necessary for recovering damages. It will need to be shown that the trucker caused the accident, either due to error on his or her part, or negligence on the part of the trucking company. In some cases, there may be other liable parties. For instance, a roadway defect or faulty vehicle part may have caused the accident. When this happens, further investigation will be needed to determine liability when it comes to filing a personal injury claim. To learn how fault is decided in a truck accident, watch the below video. 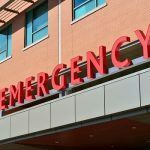 When filing a claim for compensation after a truck accident, one factor that is crucial in the settlement offer is the total cost of necessary and reasonable medical expenses. 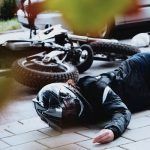 Since the injuries suffered in these collisions tend to be life-altering and severe, this can result in extensive treatment and high medical bills. That being said, there is no exact way for determining the amount you receive for your medical bills as it varies from case to case. So long as you follow proper procedure and have a lawyer at your side, you will be reimbursed for the costs of your medical treatment. It is common for those injured in a truck accident to miss time at work. In some cases, the injured party may be hospitalized for weeks at a time and attend necessary rehabilitation after being discharged. Since most people have work schedules that conflict with medical appointments, this can cause a substantial amount of wage loss. In other cases, the injured person may not ever be able to return to their previous job due to a permanent disability. 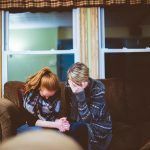 This can adversely affect the lives of the injured party and their family, especially if he or she was the primary provider for the household. An experienced injury lawyer can help in these situations by calculating the value of your past and future lost wages and filing a timely personal injury claim on your behalf. Being involved in a truck accident can place people in uncomfortable financial situations. They may be stressed about how their medical bills and other expenses will be paid. Insurance companies know this and often use it to their advantage. 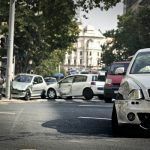 More often than not, insurance companies persuade an injured party to accept the lowest settlement offer possible in the days and weeks following their car wreck. In other cases, trucking companies may hide or distort critical evidence to limit their liability for the crash. The best way to protect your right to fair compensation is by hiring an experienced Merced personal injury lawyer. An attorney can ensure your case is in good hands while you focus on recovering. I’m Ed Smith, a Merced personal injury attorney. A truck accident often leaves those involved with life-long injuries and damages. If you or a loved one has suffered severe injuries in a truck accident caused by the fault of someone else, I am here to provide you with free, friendly case advice. Please call me at (209) 227-1931 in the Merced area or toll-free at (800) 404-5400. I was honored with membership in the Million Dollar Advocates and the National Association of Distinguished Counsel. The first group is comprised of trial attorneys who have won $1 million and over for a client. The second organization consists of the top one percent of attorneys who provide high standards of legal excellence to their clients. See a list of our prior case resolutions listed on our Verdicts and Settlements page.